Idea!!! You would have heard or probably used this word a million times. However, to generate a worthwhile idea especially a business idea requires some hard work. 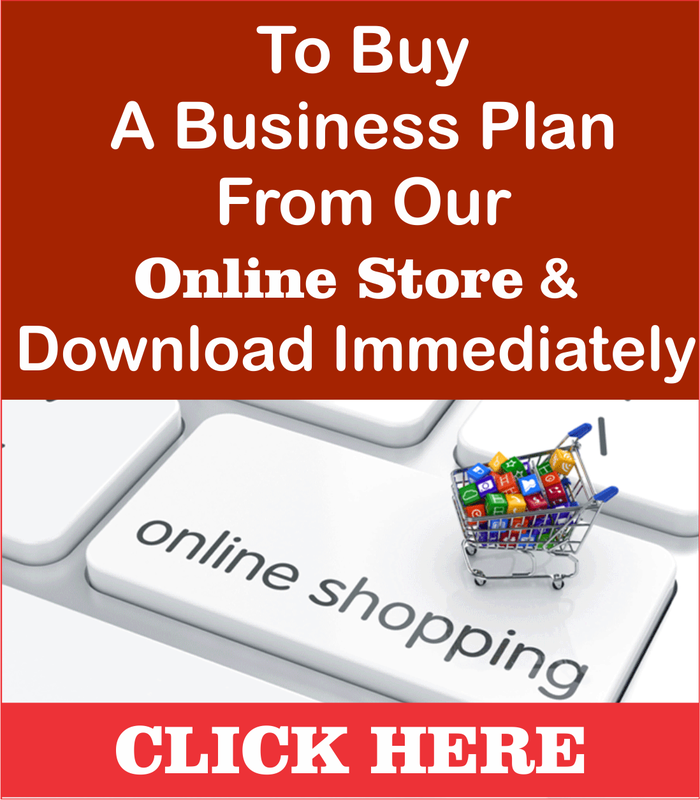 Therefore to help, this article has been put together to enlighten you on useful tips and principles in generating great business plan ideas from the scratch and turning it into a profitable business venture. Ideas are the basics or foundation of all inventions, innovations, discoveries, policies, movements, organizations etc. Anything that has ever existed or is existing physically (including businesses, great or small) today were once an idea, that’s why they say ‘ideas rule the world’. 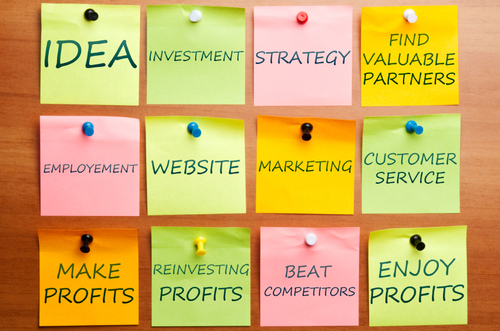 Therefore, for any business venture, there must be a business plan idea. 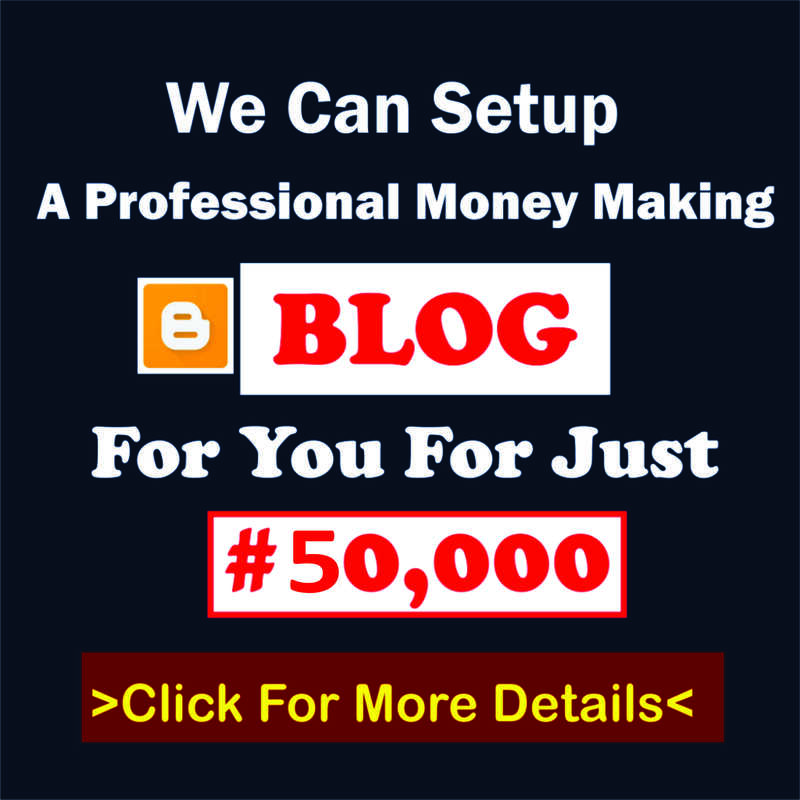 However, the challenge for a lot of young people has been on how to conceive or generate these ideas which can lead to a profitable business venture. Ideas are opinions, thoughts, mindset, or vision in conception which represent solutions to any challenges/problems. It is more of a mental work than a physical work thus, it involves a lot creative thinking or imagination, therefore, any person who can think can conceive or generate an idea (business plan idea) that can be a solution to the problems/challenges in his/her community or even the world at large which would eventually lead to wealth and job creation. The only requirement is the ability to think, little wonder why Napoleon Hills titled his bestselling book “Think and Grow Rich”. Successful people are the ones with ideas, however, don’t be deceived to believe that you must be the most brilliant, most intelligent, smartest person before you can generate great ideas, no; all you need is a brain and some principles to follow and your mind will become a reservoir of ideas and you are on your way to leading a successful life. Interestingly, these principles are simple and straightforward, all you need is to apply your mind to it. In our discussion so far, we have been concentrating on ideas in its broad sense, now let’s look at business plan ideas. 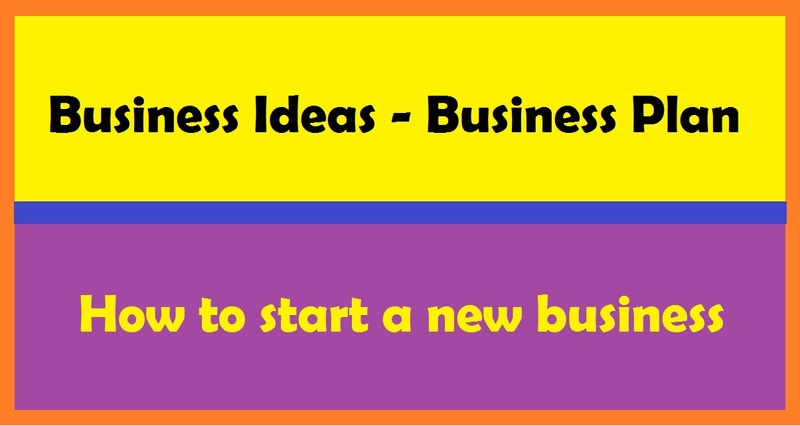 Business plan ideas are ideas that can result in profitable business ventures. As earlier said, all types of business in existence today, whether great or small, whatever its worth today was some time ago just an idea and there are still millions of such ideas to be conceived, as there are millions of businesses yet to be birthed however, it is only for those whose mind is able to conceive them by creative thinking using some guidelines and strategies. 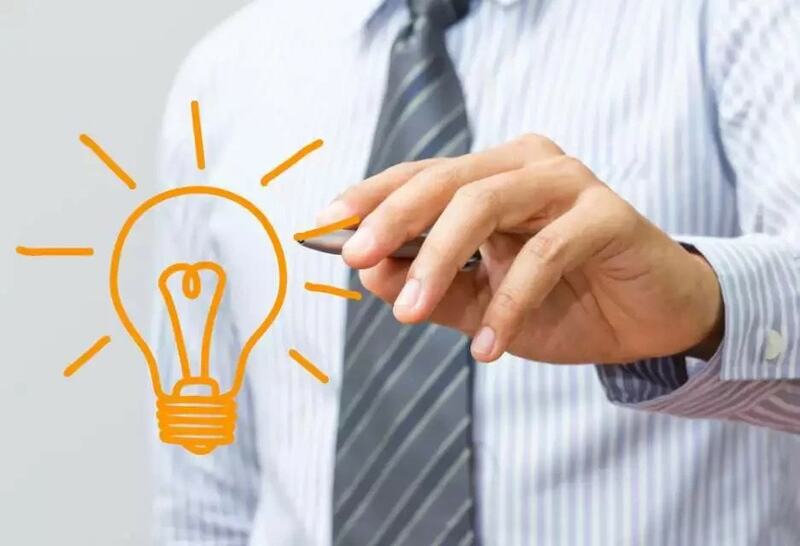 Ideas for business plan can either be generated as a fresh/new idea (invention) or an improvement of what already exists (innovation) and the strategies for these two perspectives differs. Since businesses are for your environment/community, then business ideas can only be inspired from your environment/community. All you need is to creatively observe your environment, look at things in different perspective, find out what the problems/challenges around your environment, state, country at large, then think of solutions to them (businesses are always born out of solutions to problems) and never be afraid or scared of how weird your solution might look because sometimes it can really be weird, but that is the ingenuity of it, that is what makes it new. Every individual have passion for something, there must always be something you are enthusiastic about, and another word for passion might be interest. However, because of certain factors, one may sometimes have strong passion/interest for more than thing, this is expected, but if you’re thinking about starting a business, you have some work to do. Why are we stressing passion? 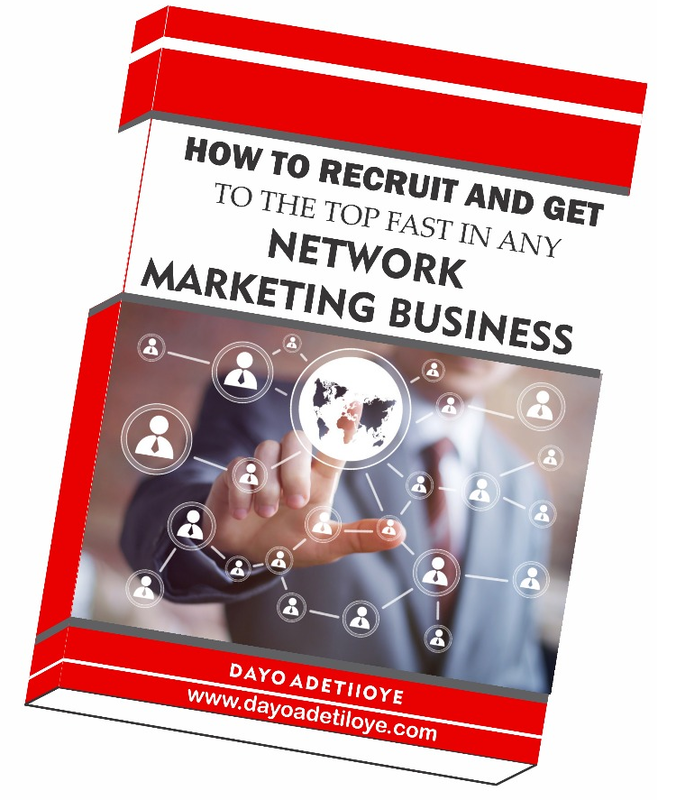 Because it determines how you will handle challenges that will surely come, also, working in your area of passion guarantees a lot of flexibility thereby opening your mind to lots of ideas. What are you passionate about? Ones area of passion/interest may include but not limited to; entertainment, education, research, writing, counseling, leadership, health/wellness, management, technology, tourism, art work, farming etc. So it is your responsibility to identify your strongest passion then begin to think creatively about the challenges or problems in that area with the aim of finding solution to them. Strategy 2: What is/are your skills? Skills refer to what you can practically and effortless do due to the training you have received. 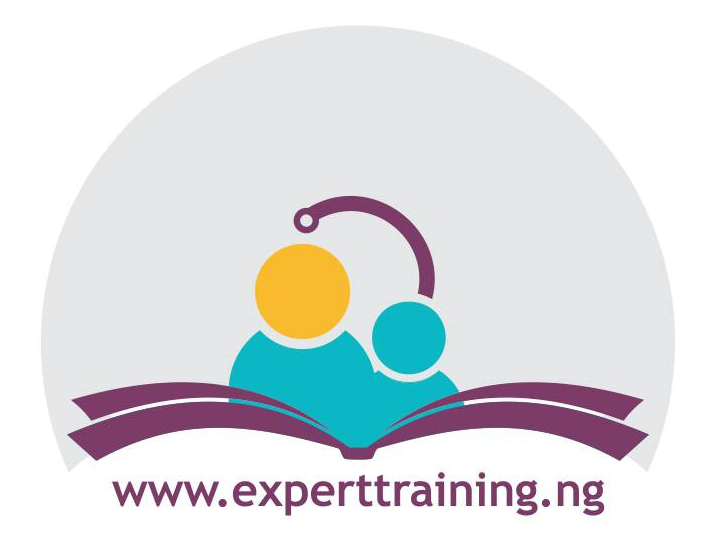 However, skills have sometimes been confused as talent which is an inherent ability to do things but even talent requires some training for it to be productive. 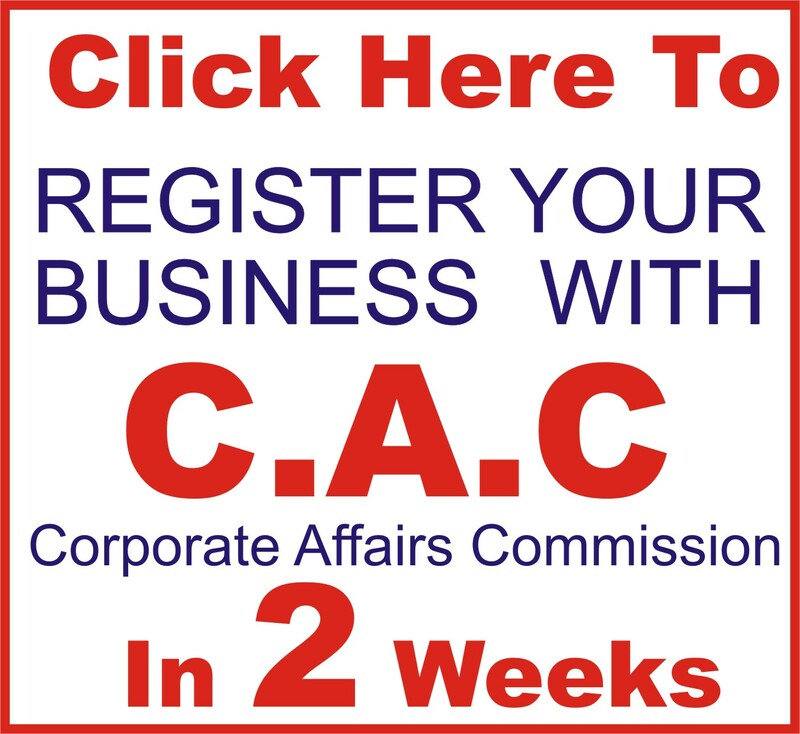 To come up with a good business idea, you need some certain skills in the area of business you’re thinking about, however, if you do not have any already, you can enroll for one. If you’re thinking of ideas in technology, you must be vast with computers then, if it’s about Internet of a thing, then you need some programming /Web Development skills. Other skills include but not limited to the following ; Carpentry skill, photography, graphics design, writing skill, management skill, communication skills, event and interior decoration, Fashion design etc. No matter the type of skill, the hall mark is that there must be something you can do as regard your area of interest. When passion and skills are harnessed in creative thinking, a great idea must be generated. However, this idea must be a solution to your a challenge /problem for it to result in a good and profitable business. One of the fastest way to identify problem is to find out what is causing you not to enjoy what you love or enthusiastic about (passion)? 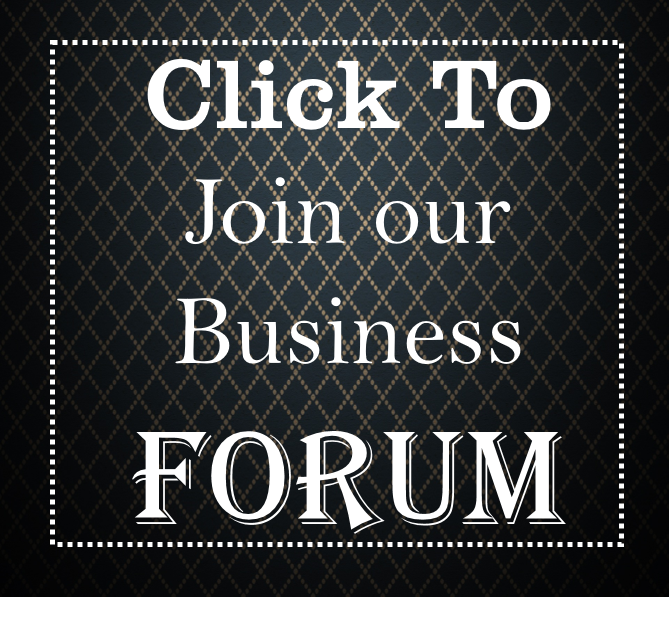 What are the common complaints by people sharing the same passion with you? This is how ideas are generated. Let me summarize the three strategies under this simple illustration; Mark Zuckerberg, the founder of world most popular and most used social media platform Facebook had passion for connecting with friends (socializing), he however discover that there was a challenge that made him not enjoy his passion which was distance primarily after high school and college, most the friends would have travelled out to different part of the country or even, and secondly he had programming skills, he therefore harnessed his passion with his skills and thought creatively how to proffer solution to the problem of distance which had hindered him and other of his friends of like passion from connecting, thus, the idea of Facebook was conceived. So can you see how passion combines with skill to proffer solution to a challenge or problem as regard the passion. Today Facebook is a business worth over $450 bn, can you beat that? 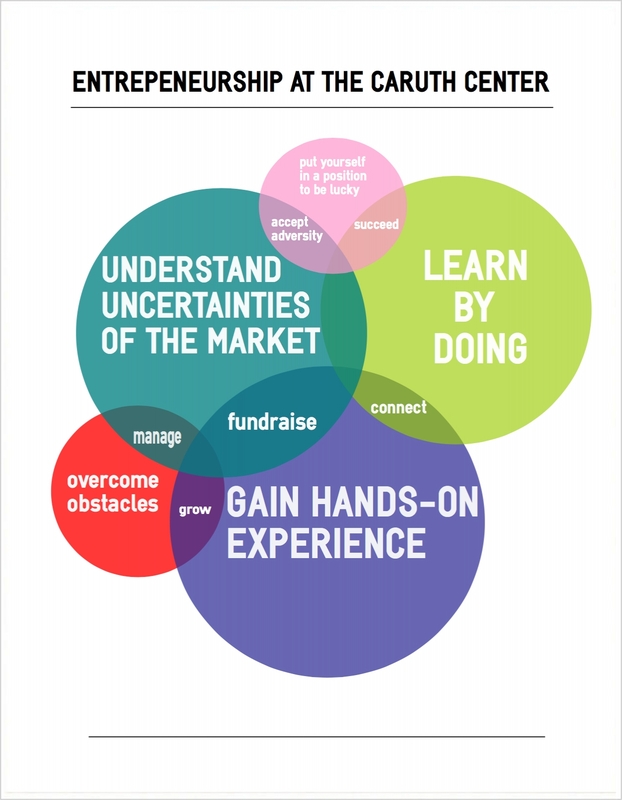 Many great ideas like Walmart, GSM, Amazon, Uber etc., were generated using these strategies; these people may not have been conscious of strategies /principles but they used them anyways. Why not try something out combining these approaches, who knows, you might be three steps away from multi million dollars idea. Existing idea can be used as a source of new idea which is usually termed innovation; this however always involves a lot creative thinking which usually results in an improvement of the already existing idea thus, a new idea in its own right. Macintosh (apple) computer was a product of this strategy, a lot of mobile phones products and many great business ideas emanated from this strategy. China today built 75% of their wealth based on this strategy. With this strategy you do not necessarily need to be the original owner of the idea but you can study it, creatively think and seek improvement or different approach to it. The strategy of generating new ideas from existing ones involves different approaches. The approaches have been tested and proven to yield profitable results. I have taken time to carefully summarize the approach under the acronym CIMAP. CIMAP is acronym for Combine, Internetize, Modify/Magnify, Adapt, Put to other use. This approach involves the combination of separate ideas of already existing products or services into a distinct one. For instance, Skype has existed for instant messaging and local/international calls, email service providers for sending mail with file attachment, however, WhatsApp combine the idea of instant messaging with calls and file sharing which result in brand new idea. Can you think of two or more of already existing separate ideas you can combine into one distinct idea? Look around! Have you thought about the power of the internet? The internet has birth so many innovations and businesses since its advent. To ‘internetize’ simply means applying the tool of the internet to already existing idea to generate new ones. Take for instance, Jumia, Konga, Alibaba etc., these are business ideas generated by apply the internet to traditional buying and selling. How about online courses? Where an individual or organization, institution can put up creative course content online and people subscribe to it to learn, these are ideas that people thought into existence. Have you thought of how internet can be applied to agriculture? With millions of people gaining access to the internet daily, you too can leverage on its power to generate new business idea. This approach entails expanding the scope of an already existing by making creative modifications. For instance, Coker cola drinks were formally available only in bottles, but by creative modification like the use of can and plastic bottles, they have reached larger customers. Tecno mobile is one the business birth through this approach? Traditionally we had phones like Samsung, Sony Eriksson, Nokia which are very good phones but had only a single simcard port, but Tecno mobile made modification and came up with the idea of dual simcards phone, you and I can tell how profitable this idea has been and how customers it has attracted such that the traditional phone companies had to learn from them. If you check closely, you’ll discover that there are some ideas of products and services that are selling very well in some part of the world but not yet available in your community, ‘adapt’ means to check out for and study these already existing ideas that is striving or doing well somewhere else creatively think how you can adapt it your environment. As a matter of fact there are thousands of business ideas that are operational in some part of the world but has not yet arrived Nigeria, sort out for these ideas to see how you can adapt it to fit/meet your community needs. This approach involve checking out for already existing business idea that’s perhaps not doing well or even if it’s doing well, to see how it can be put to other use. Facebook was created basically for connecting with friends, chatting, exchanging pictures, but right now some users have put it into other use which is generating income for them. You too can think of already existing products/services to see ways the can be put to other uses. Following these strategies with the approaches given for either generating an idea from the scratch or from existing ones, you can be sure of constant in flux of ideas, such that you’ll wish to give or sell some out, but the requirement remains ability to think creatively and as far as you can have brains, you have met the requirement. This has been how multibillion dollars companies where given birth to. Nigeria is waiting for you to come up with that idea that will change the way businesses are done, that will benefit our teachers/students, farmers, traders etc., what are you waiting for? Wake up buddy!